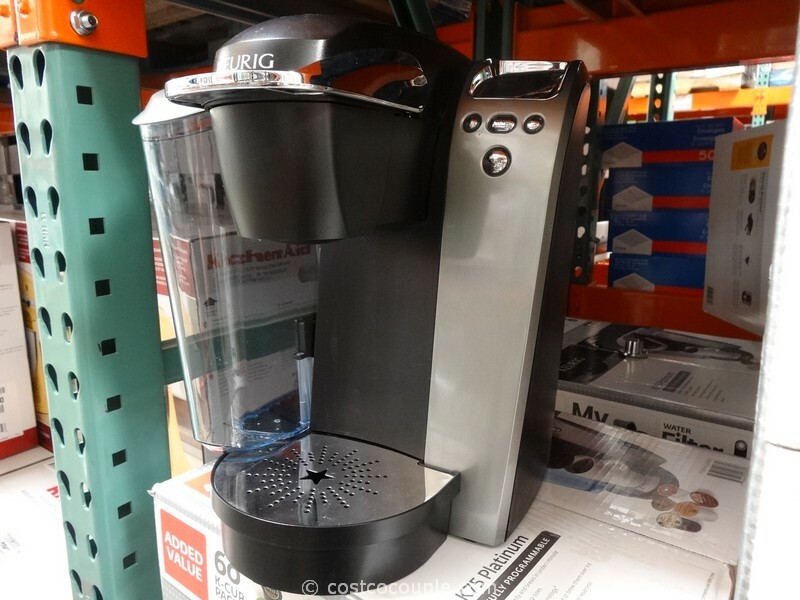 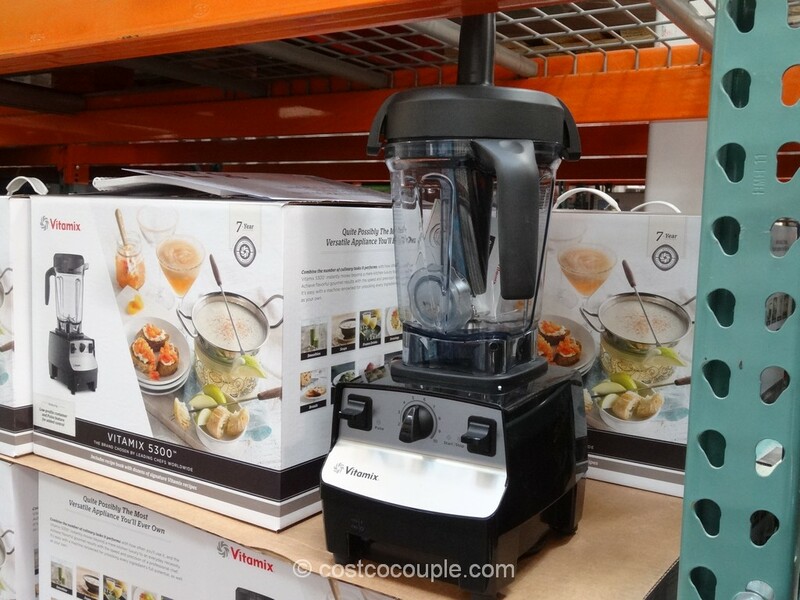 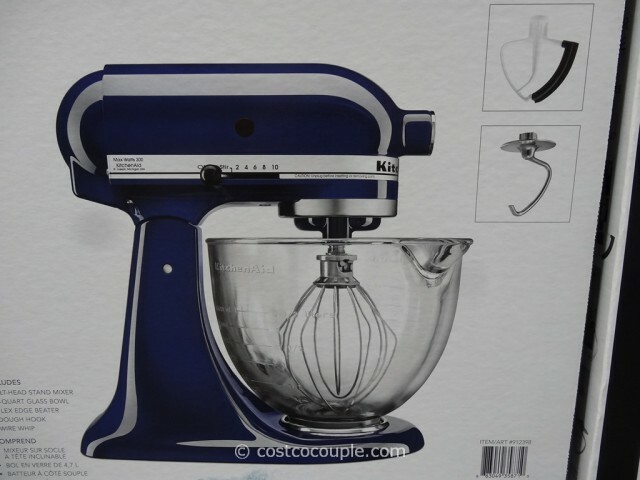 A new version of the KitchenAide mixer, the KitchenAid Tilt Head Stand Mixer With Glass Bowl has been spotted. 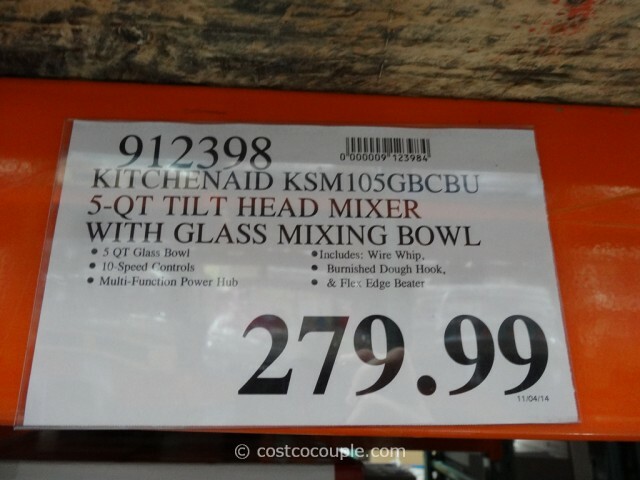 I’m not sure what’s the advantage of a glass bowl over the regular stainless steel bowl but nevertheless, it’s new. 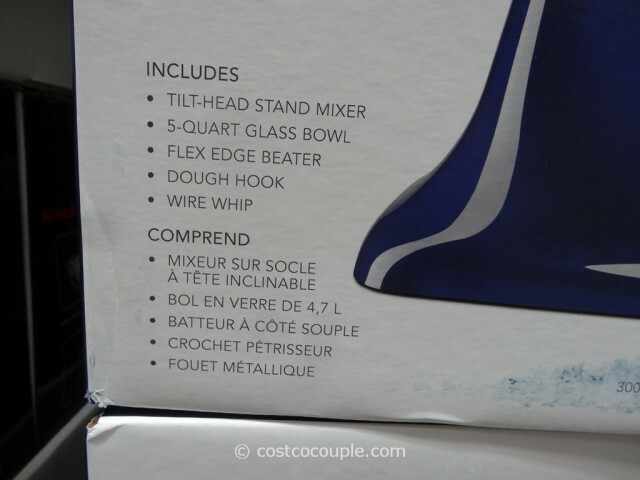 Two colors were spotted – Navy and Silver. 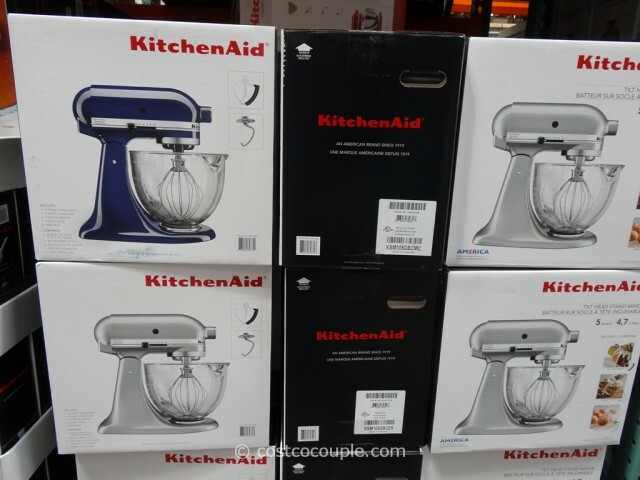 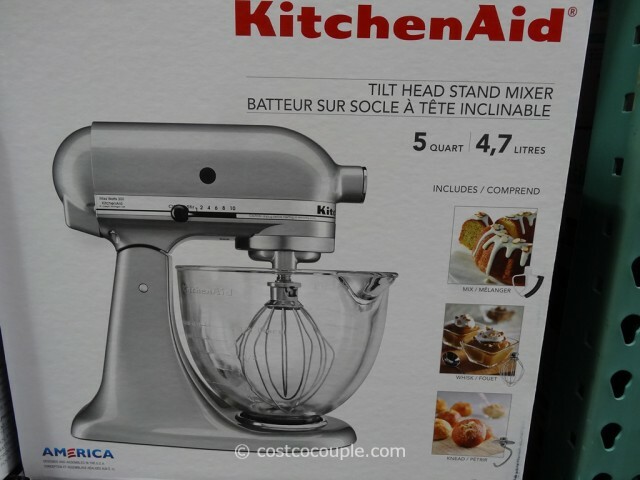 The KitchenAid Tilt Head Stand Mixer With Glass Bowl is priced at $279.99.